Plan2Peak athletes have a great week of racing with wins in four different races. 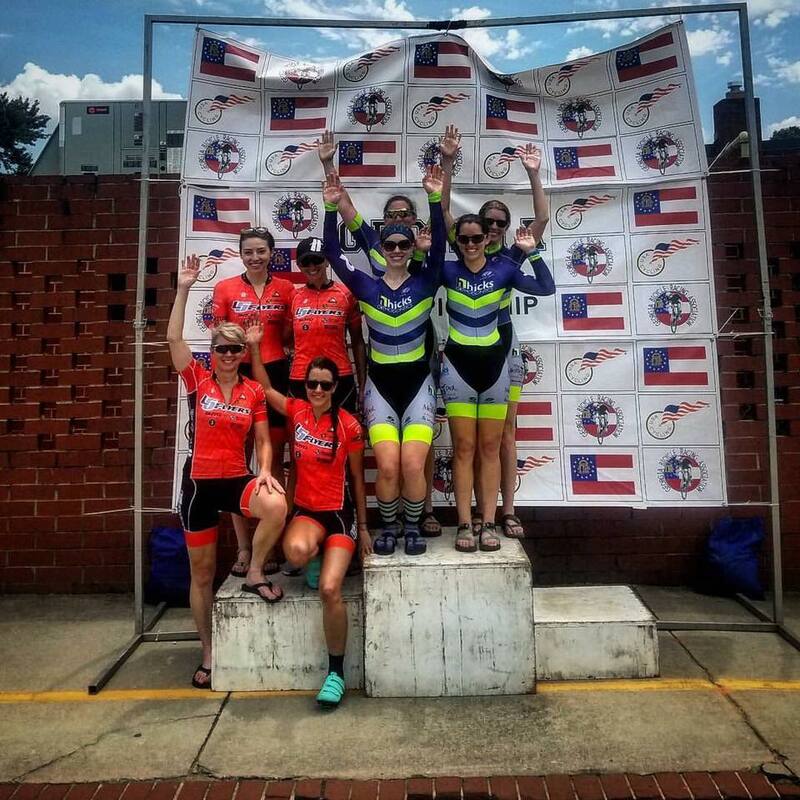 As an endurance coach, it is a good week when an athlete wins a race. This week seemed to be one of those extra special weeks with three athletes grabbing wins! 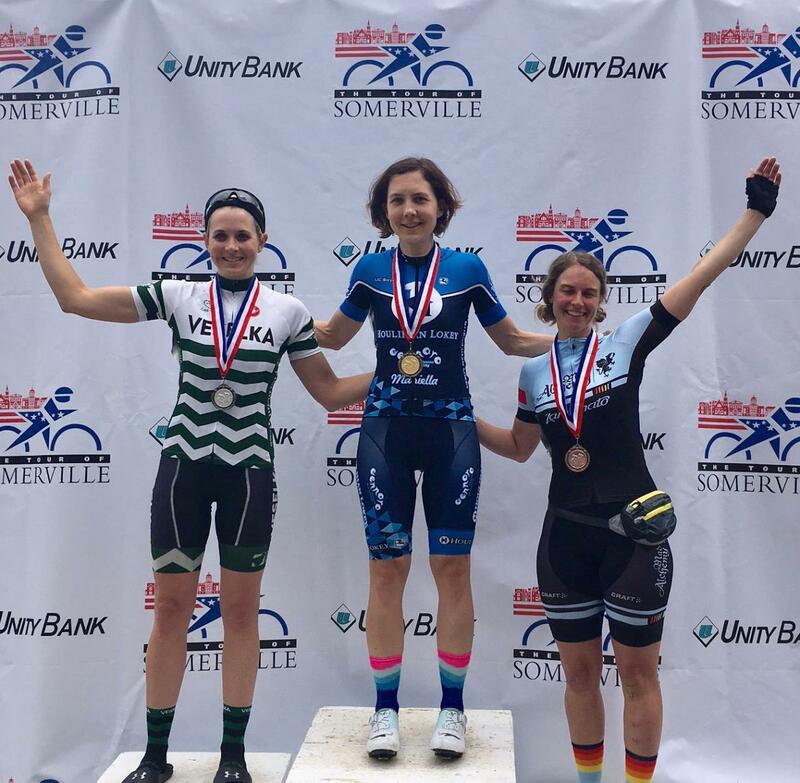 First, on Thursday evening in the Larkinville Criterium Series, Traci Cummings started her racing for the season. The race had approximately 15 women starting the race in the rain. The weather wasn't terrible but it was raining just enough to make the roads wet and interesting. After 30 minutes of racing, the final bell rang and Traci found herself in a good position crossing the line for the second to last time in 4th wheel. The lap started fast and Traci finished it off with a sprint win and clean wheels. Then on Sunday, I get an unexpected email from Scott Bradley. It was unexpected because we didn't talk about doing a road race. You see Scott is a full time Triathlete. I guess the race in his back yard, the Bristol Mountain Road Race, was too much to ignore. So, Scott grabbed his road bike and headed to the line. On the finally climb of the day the pace was pushed and Scott was ready. He took off with a few miles to go and soloed in for the win. Win #4 for Plan2Peak athletes. Then yesterday, I got to celebrate my 53rd birthday. What a nice week.